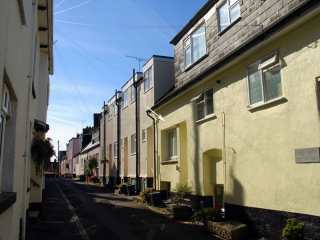 Found 28 holiday rentals in Exeter. 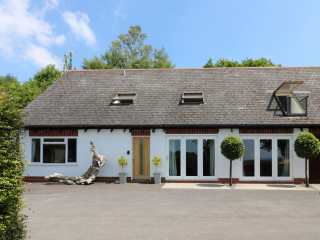 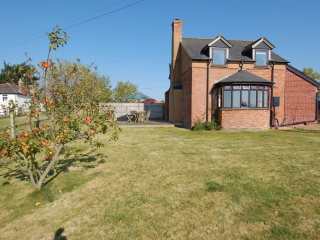 "This detached barn conversion is situated close to the village of Copplestone, near Exeter and sleeps six people in two bedrooms." 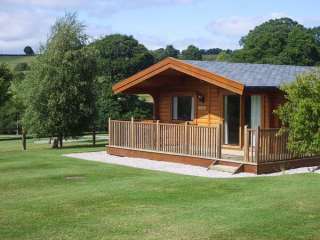 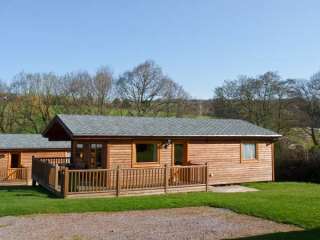 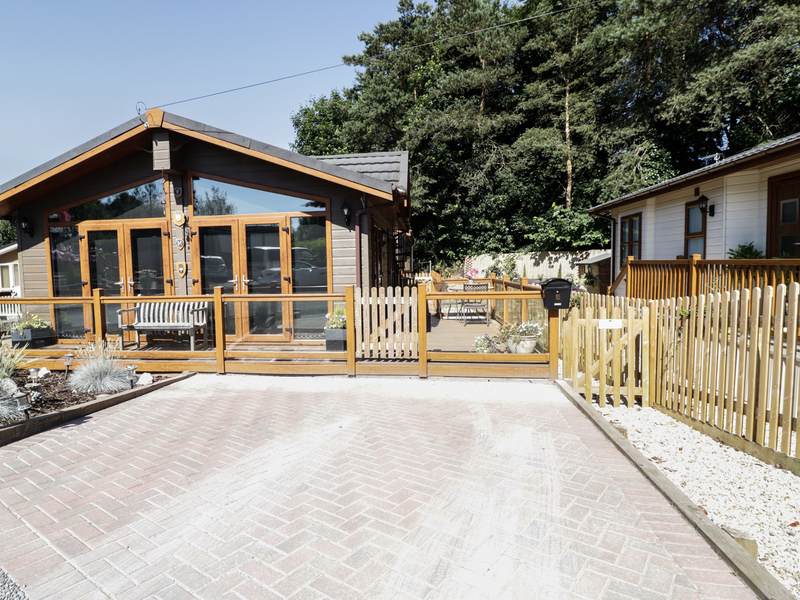 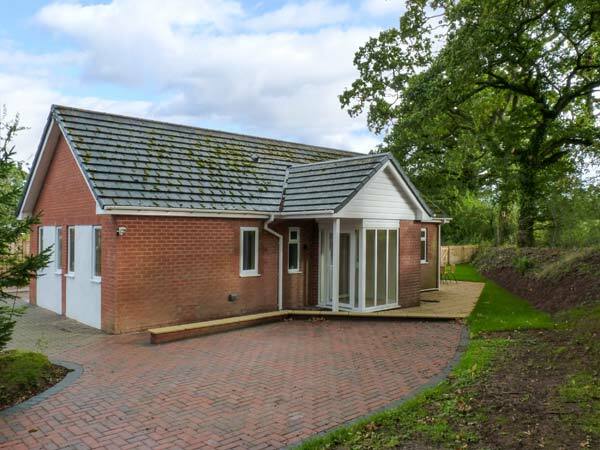 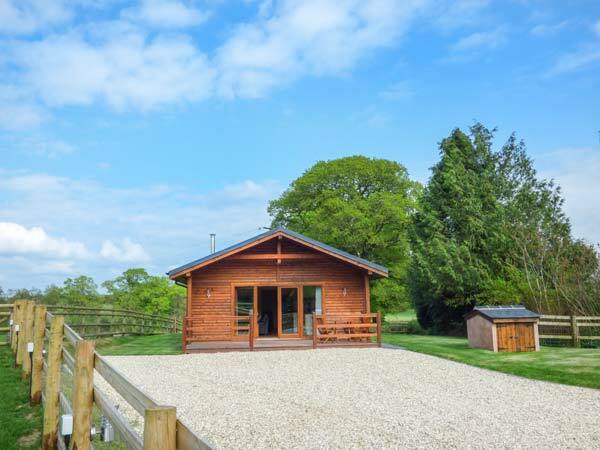 "This superb wooden lodge is situated in the owners' grounds, less than two miles from the village of Copplestone near Exeter." 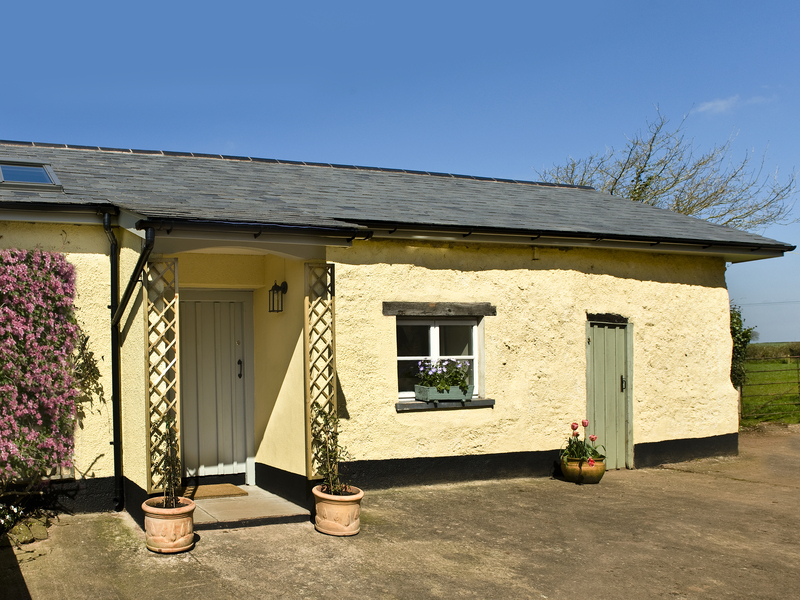 This country cottage is near the village of Colebrooke in Mid Devon and can sleep four people in two bedrooms. 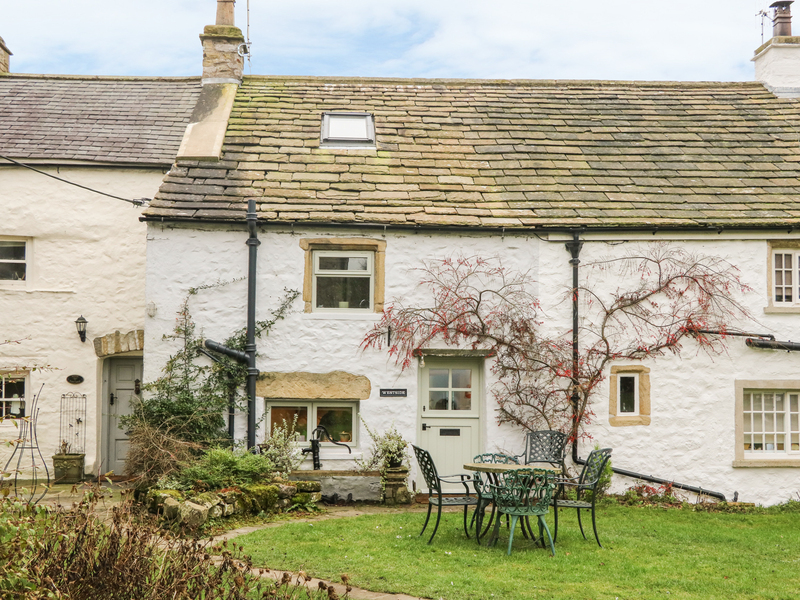 This delightful stone built cottage is in the village of Clapham in North Yorkshire and can sleep three people in two bedrooms. 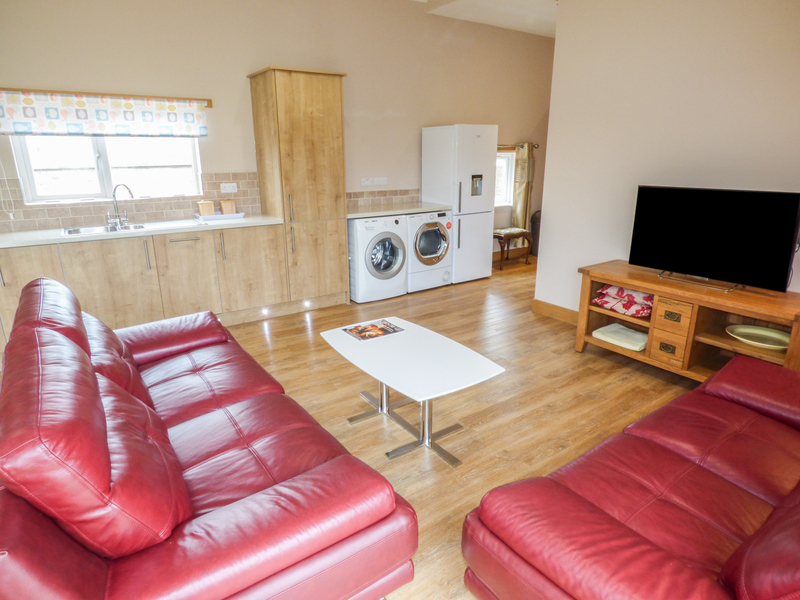 "Sleeping four people in two bedrooms, this detached single storey lodge is in the grounds of Fingle Glen Golf Hotel in Tedburn St Mary." 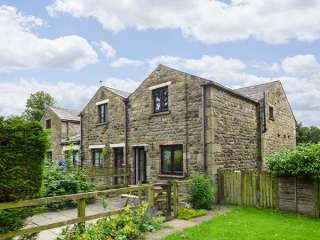 This terraced cottage is located in the hamlet of Newby near Clapham in Yorkshire and can sleep four people in two bedrooms. 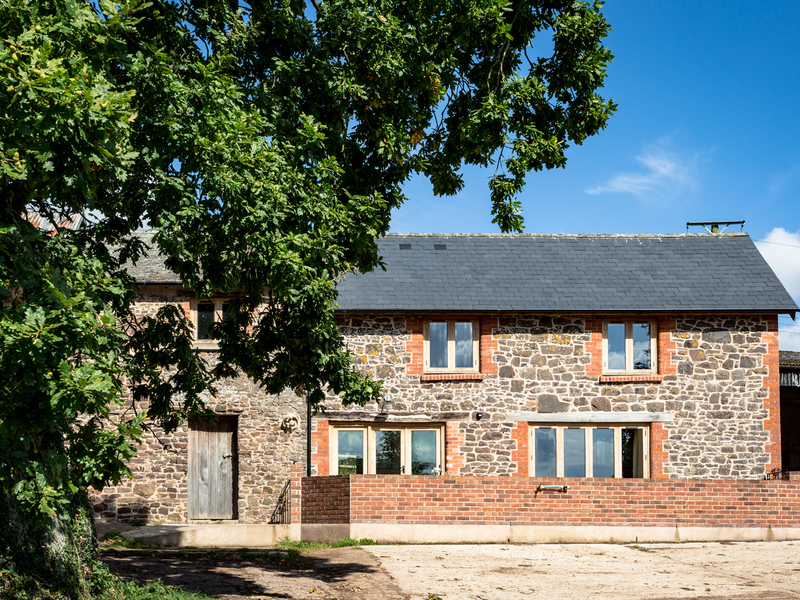 "This charming, barn conversion, set on the owners' 19-acre working farm, on the outskirts of Bow in Devon can sleep up to four people in two bedrooms." 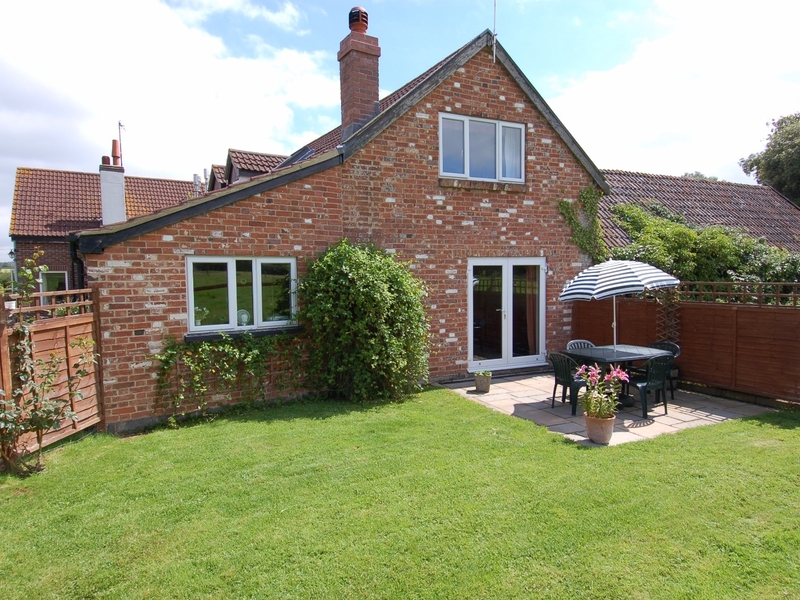 This sweet detached cottage is close to the historic cathedral town of Exeter and sleeps up to four people in two bedrooms. 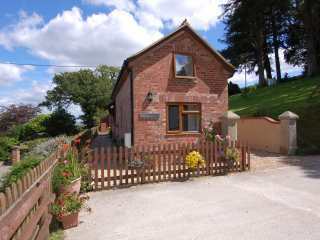 This smart cottage is well placed for exploring East Devon and sleeps up to four people in two bedrooms. 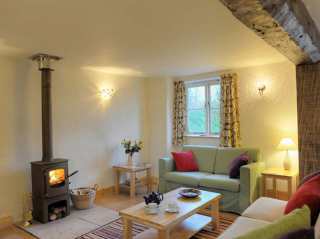 This cosy barn conversion is just outside the pretty village of Colebrooke and can sleep two people in one bedroom. 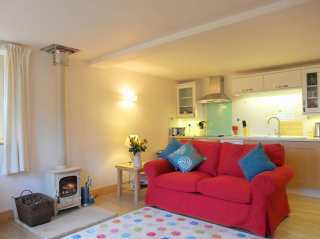 This dog friendly cottage has views of Dartmoor National Park and sleeps up to three people in two bedrooms. 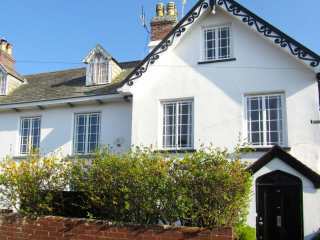 This elegant Regency townhouse is situated in the Devon estuary town of Topsham and can sleep six people (maximum of 4 adults) in three bedrooms. 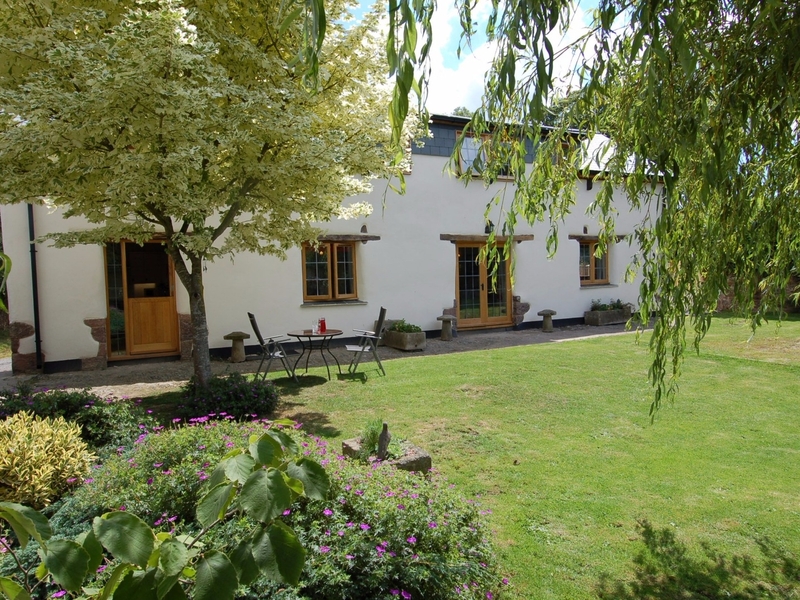 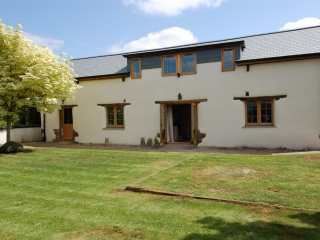 This stylish barn conversion is close to the cathedral city of Exeter and sleeps up to four people in two bedrooms. 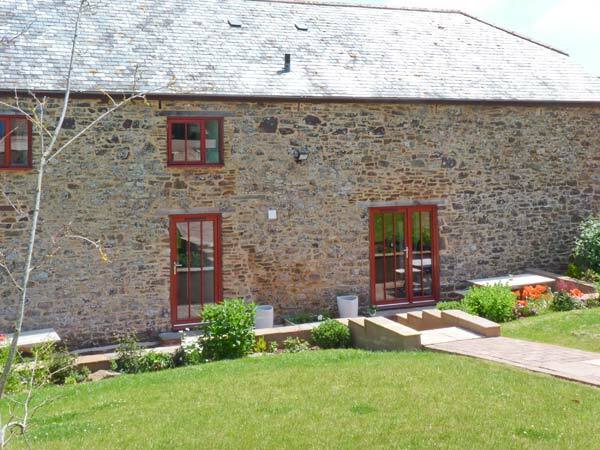 "A barn conversion near Black Dog, Devon that can sleep four people in two bedrooms." 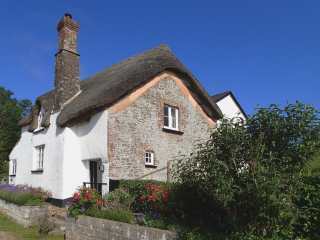 This charming semi-detached cottage is tucked away in the Devon village of Doddiscombsleigh near Exeter and can sleep eight people in four bedrooms. 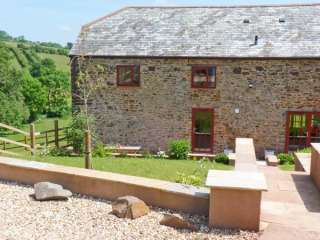 "A converted stable near the town of Crediton in Devon, it can sleep four people in two bedrooms." 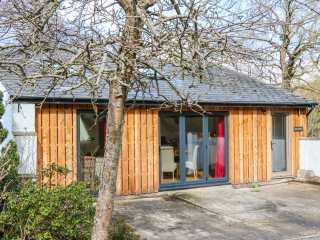 This semi-detached cottage in Clapham sleeps four people in two bedrooms. 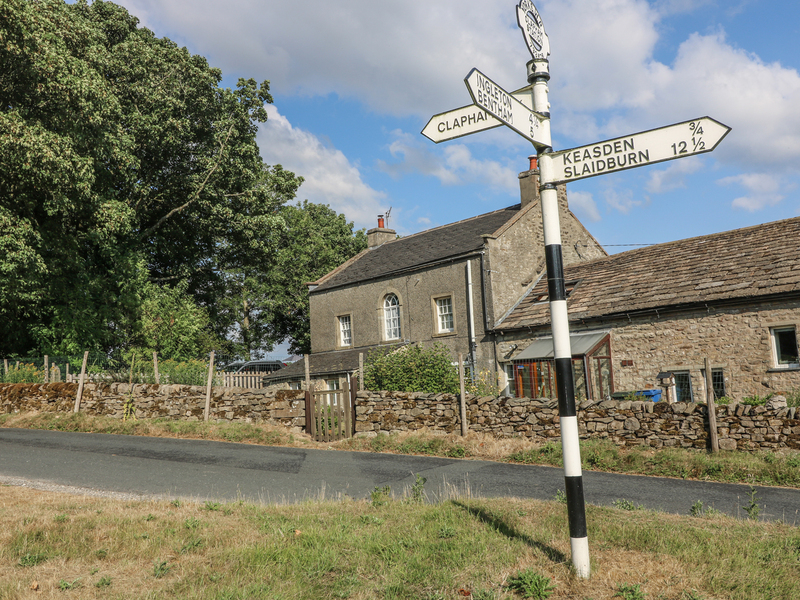 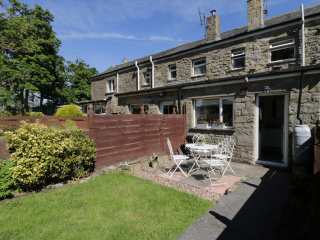 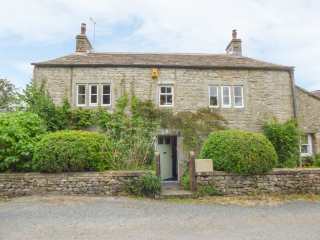 "A cosy, end-terrace cottage on the outskirts of Clapham near the Yorkshire Dales National Park, with two bedrooms accommodating four people." 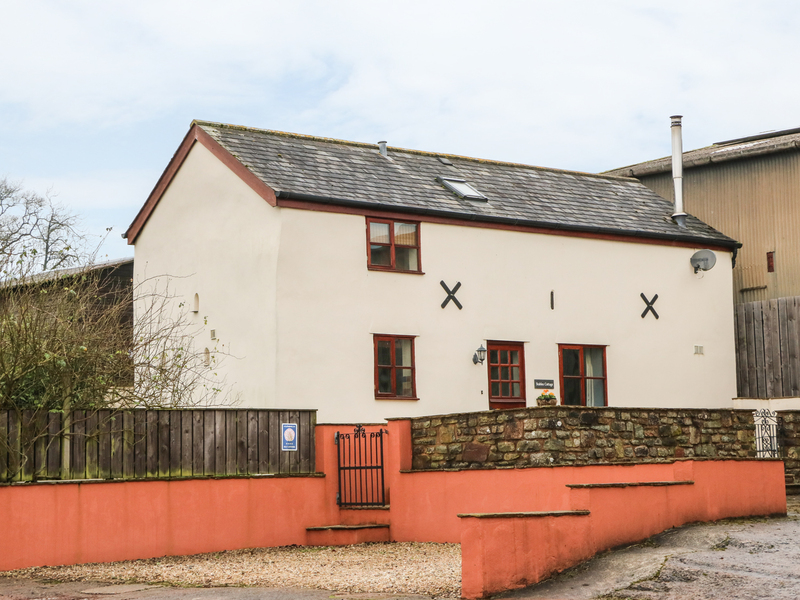 This spacious second floor apartment is situated in the heart of the Devon estuary town of Topsham and can sleep four people in two bedrooms.